Japan's top carmaker, Nissan developed the world's first anti-dirt car model in the world which will certainly undermine the car wash business. 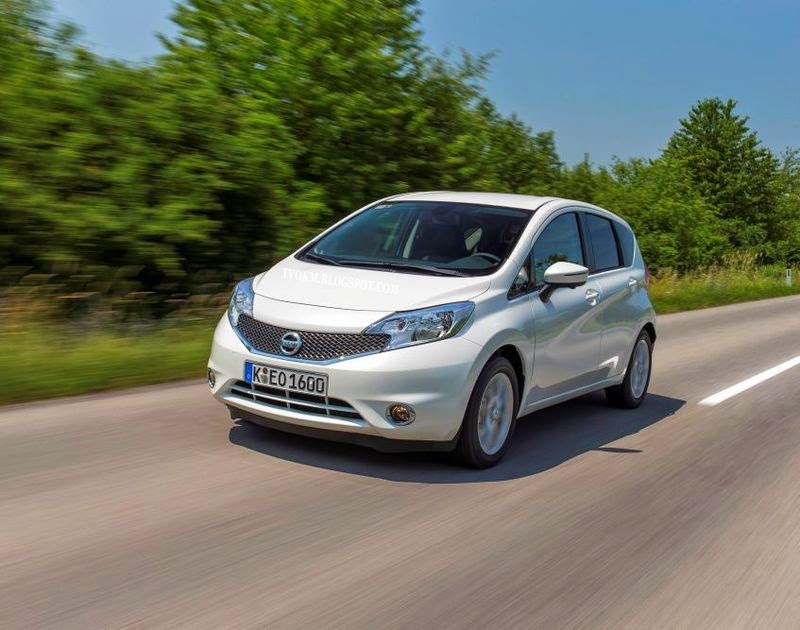 Nissan reported testing is being done in Britain on the Nissan Note, which will enter the market in October (2014) with prices ranging from £12,100 (RM 65, 833) to £17,100 (RM 93, 812). Obviously the good news is the technology developed by British engineers using"Nano Paint Technology" can repel dirt. However, the prices for these technologies have not been finalized, but it is expected to cost about £450 (RM 2, 468) for the paints alone. A car wash job is boring and tiring work that can cause the vehicle to be scratched. Furthermore, the soap used can make the paint on the car fade if washed too frequently or when exposed to the sun during the wash.
For easy to use, Nissan has introduced the technology of anti-dirt including mud, rain and dust that makes it so the car driver does not need to clean again. Previously, scientists have produced super-hydrophobic and oleo-phobic car types that are capable of repelling water and oil stains. These two technologies are used in the Nissan Note to make it the world's first anti-dirt car.